Will ‘Lanzmann’ finally win an Academy Award? The first major documentary about the filmmaker, entitled “Claude Lanzmann: Spectres of the Shoah,” is among the nominees for this year’s Academy Awards, which is broadcast live from Los Angeles on Sunday evening, February 28. 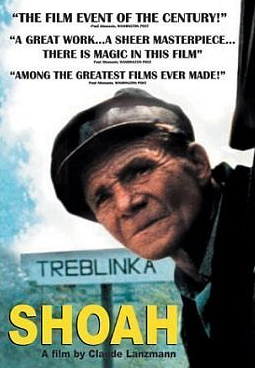 The superbly-crafted film from first-time director Adam Benzine explores the arduous 12-year journey that led to the creation of Lanzmann’s landmark documentary, “Shoah,” and reveals for the first time the countless challenges the French iconoclast faced in making the film. The 40-minute project explores how making “Shoah” nearly — and repeatedly — cost Lanzmann his life. Benzine says the film evokes strong audience response. 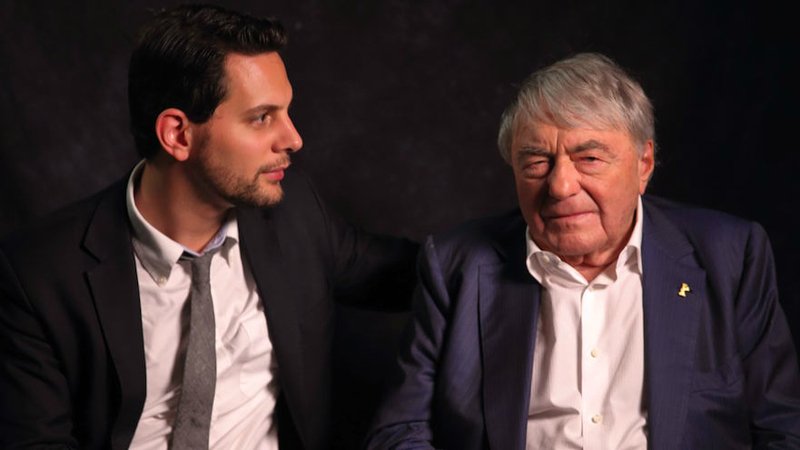 In the 40-minute film “Claude Lanzmann: Spectres of the Holocaust," director Adam Benzine explores the seven years of filming and five years of editing required to produce “Shoah,” Lanzmann's 9½-hour documentary which attracted widespread acclaim. Adam Benzine takes JooTube inside his producing of the film- which is nominated for an Academy Award in the category for Documentary (Short-Subject). In addition to theatrical showings, it has been broadcast by BBC and will be shown in the US on HBO in May. Adam Benzine, spoke with JewTube on International Holocaust Remembrance Day 2016 about his effort. 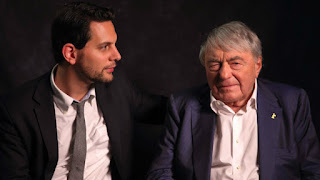 Adam Benzine in conversation with Liebe Geft (director of the Simon Wiesenthal Center's Museum of Tolerance in Los Angeles) on the making of "Claude Lanzmann: Spectres of the Shoah." Mr. Benzine also answers questions presented by the audience.